Construction of B2 BKLYN, a proposed tower built in the lego-esque modular technology, is at a standstill after developer Forest City Ratner Companies and construction company Skanska USA sued each other. While Forest City blames the execution of the plan, Skanska claimed the design was faulty, according to the Wall Street Journal. The work was shut down with only 10 stories built. Skanska claimed, in a letter in which the company describes its frustrations with the new development, that the building could leak at the thousands of joints between the different pieces that would make up the structure. 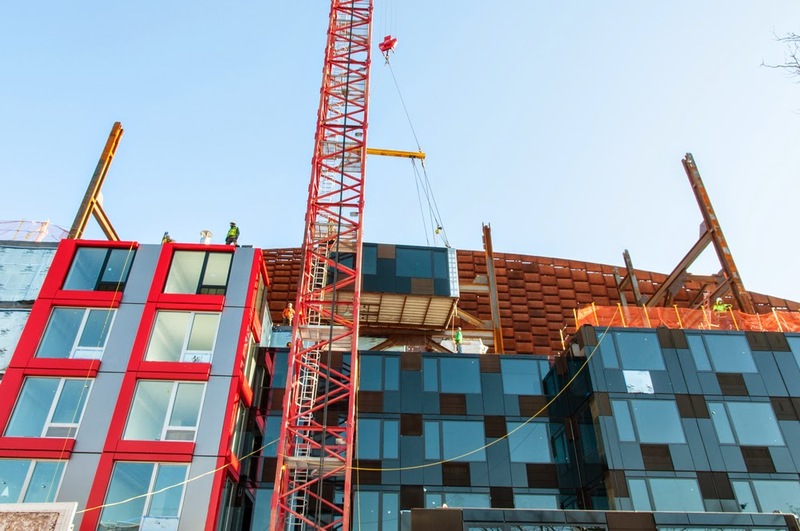 For some, the stalled development is proof that it will be hard for modular construction — which is a cheaper alternative to regular construction — to become part of the mainstream. Others are still hopeful that more projects will be constructed that way and point to modular towers that have been completed successfully in China and the United Kingdom.